If you like the idea of applying maths and science to solve problems with huge societal impact - be that climate change, resource management, disaster mitigation, or evolutionary dynamics, then our course could be the one for you. 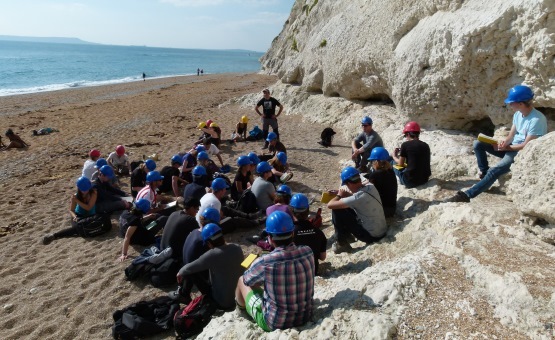 The undergraduate course covers everything from rocks and fossils, volcanoes and earthquakes, to oceans, tectonics, and planetary formation. 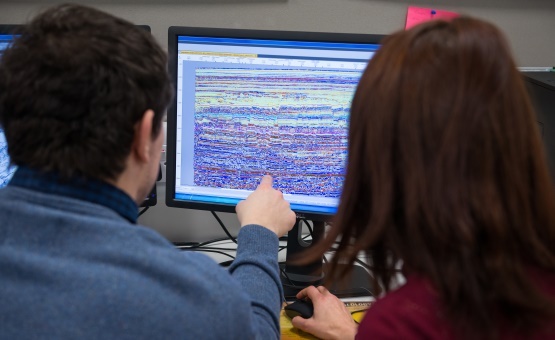 Our research groups offer graduate opportunities in the full range of geoscience specialisms, including geochemistry, rock rheology, geodesy, tectonics, mineralogy, palaeobiology, geophysics and oceanography.